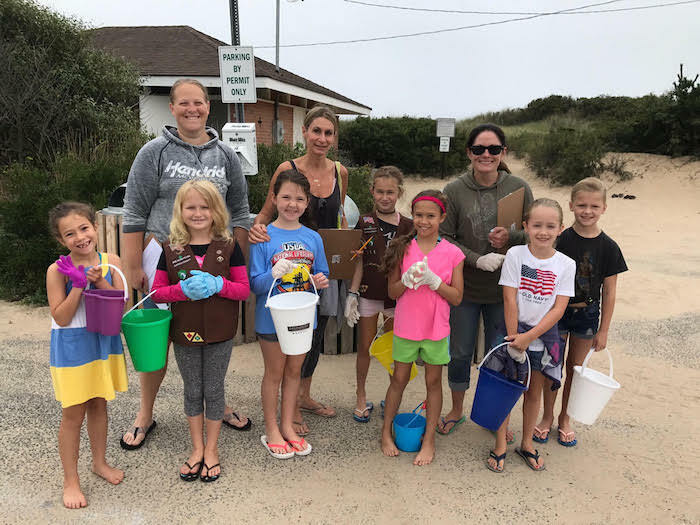 September 16th was International Coastal Cleanup Day. 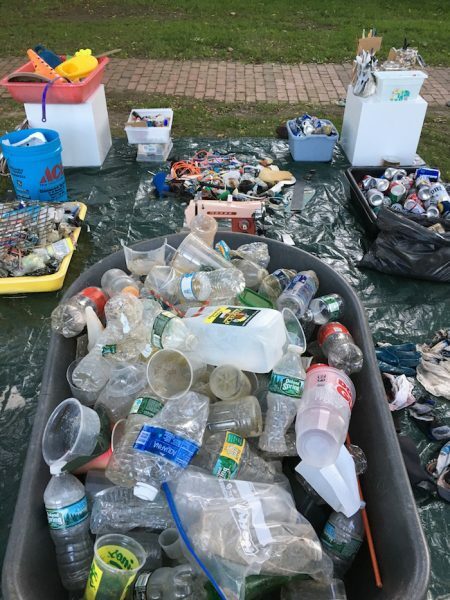 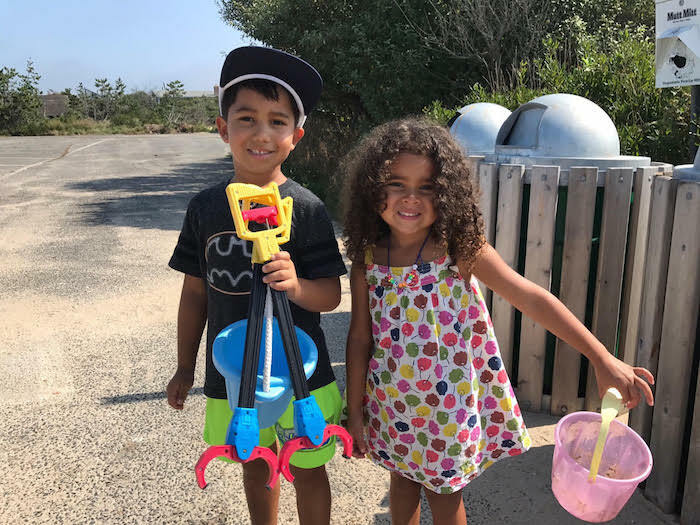 We encouraged people to cleanup their favorite local beaches and the results were staggering…. 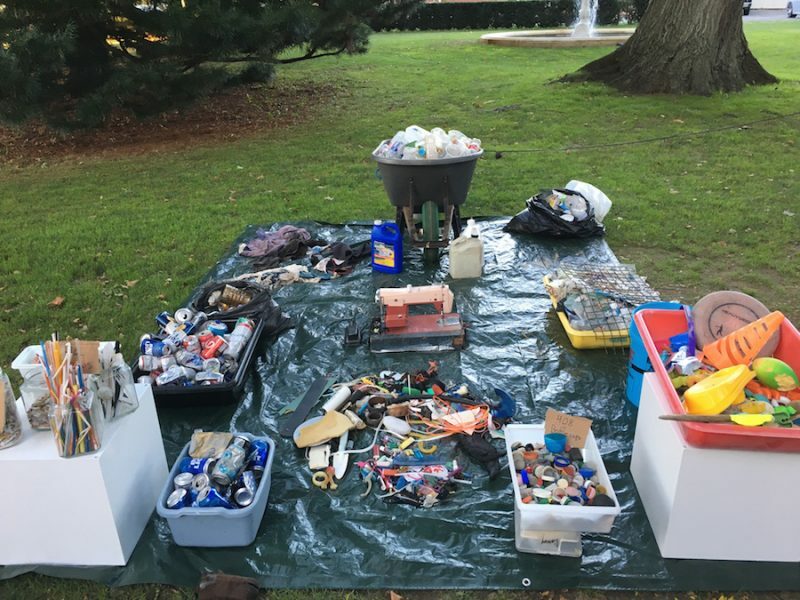 We also uniquely partnered with the Town of Southampton for this cleanup. 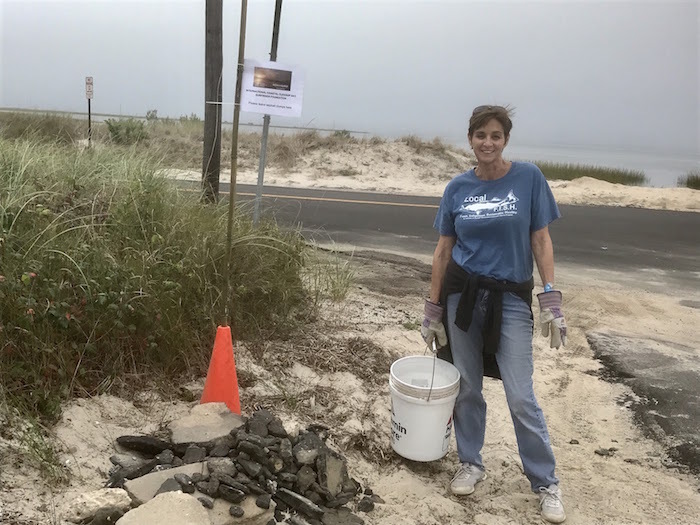 Storm surges and coastal erosion have eroded our roads, leaving clumps of asphalt on the beach. 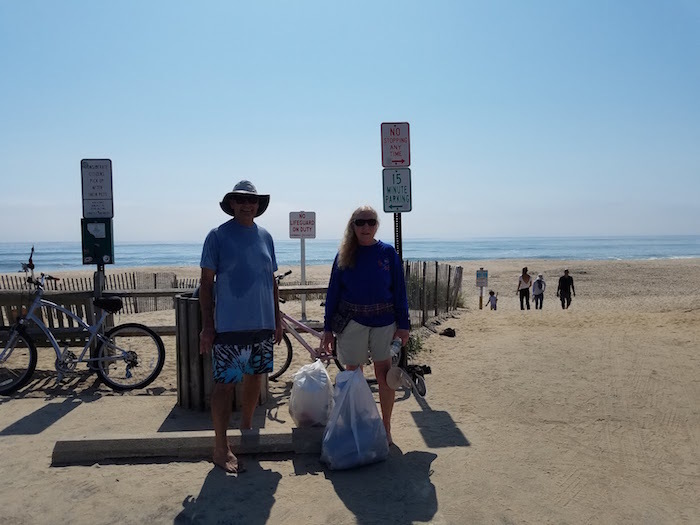 Spearheaded by Councilwoman Julie Lofstad, we were able to remove a fraction of those asphalt clumps, leaving only sand on our beaches. 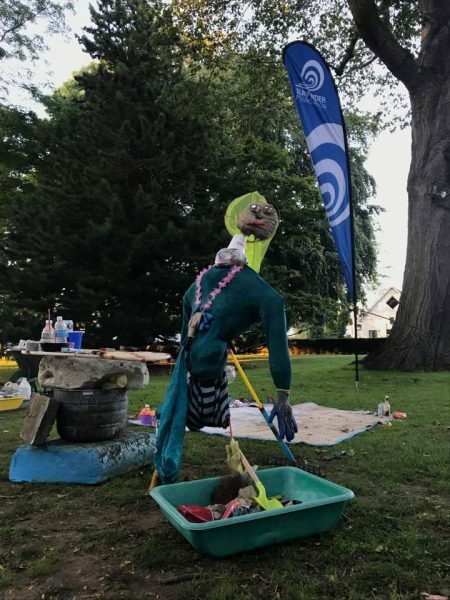 This is Stinky Steve, our plastic scarecrow. 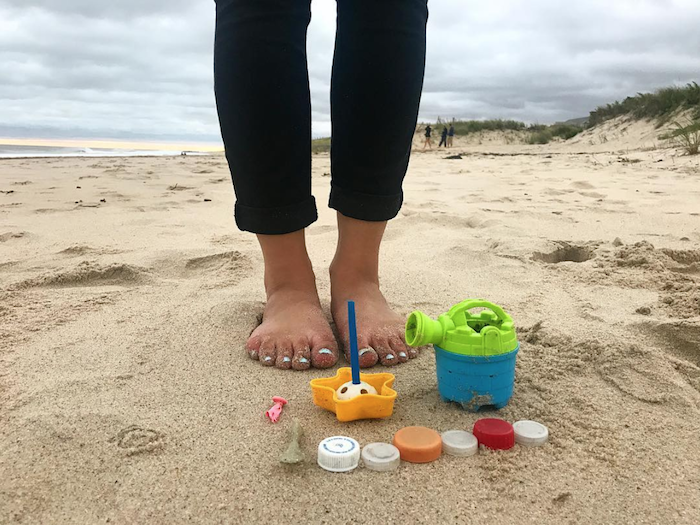 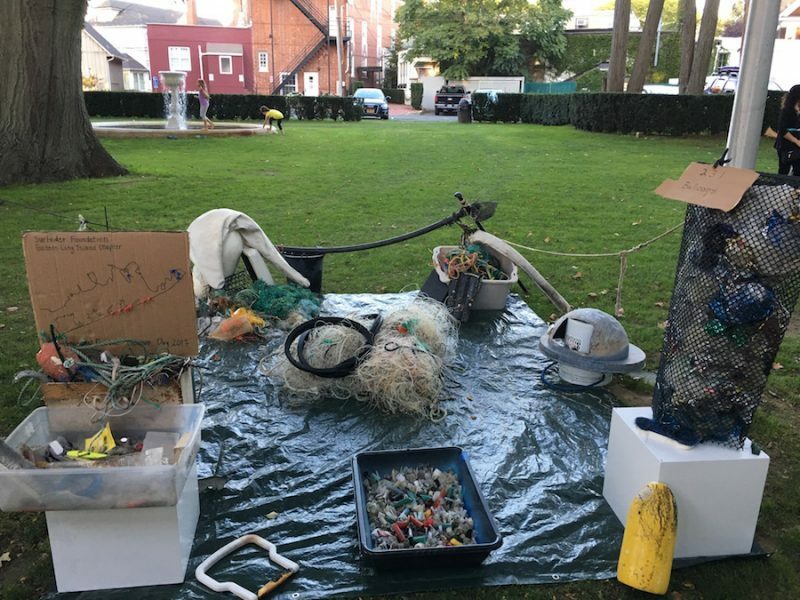 We are dedicated to the reduction of single-use items, especially plastics, and educating the public about the impacts of pollution on our seas. 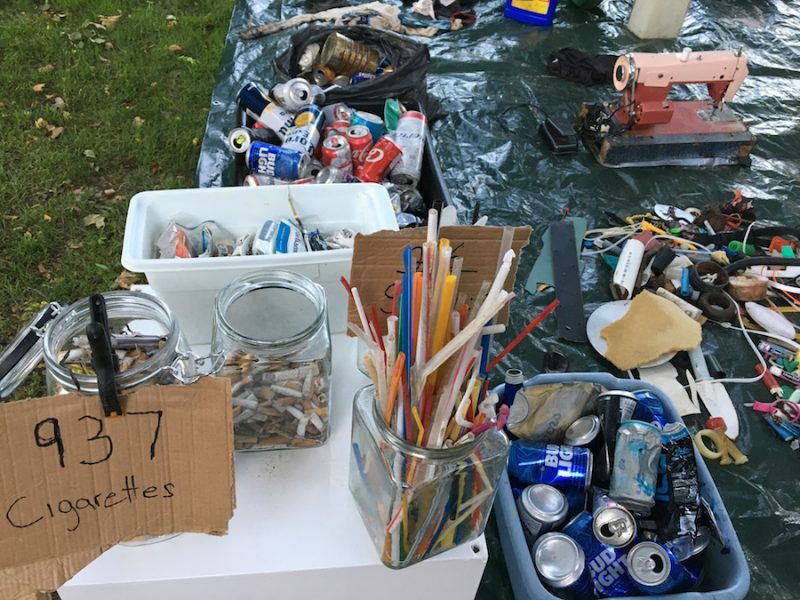 Thank you to those who acted as the boots on the ground in our most successful beach cleanup yet. 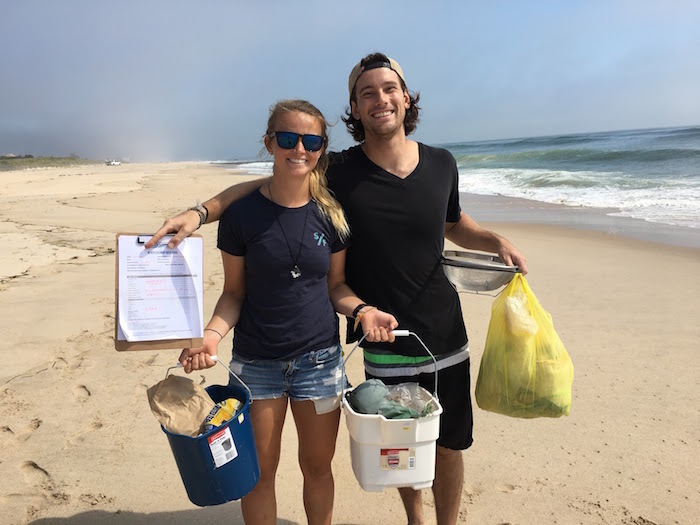 If you are interested in volunteering with the chapter for efforts to reduce single use plastics, like straws or plastic utensils, or if you’d like to organize a cleanup, please contact chenn@surfrider.org.